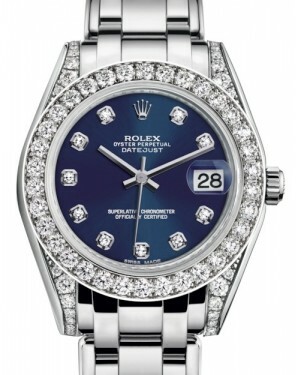 Bejewelled with beautifully crafted diamonds, rubies, sapphires or emeralds, the Rolex Pearlmaster is a stunning watch, which deserves to be put on display. 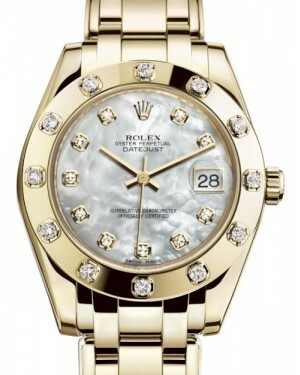 The dial and bezel are decorated with precious gems, hand-picked at Rolex's own gemology laboratory, while the watch itself is made from 18-carat white, yellow or Everose gold with case sizes up to 39mm. 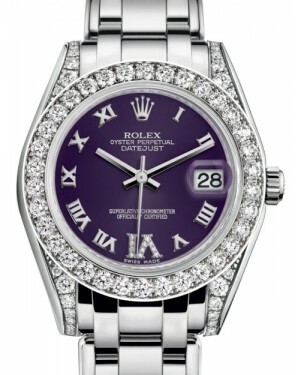 Features include the iconic instantaneous date function associated with the Datejust, as well as a Swiss certified, 3235 calibre self-winding movement. With its enhanced aesthetics and larger case size, your Rolex Pearlmaster is a highly valuable timepiece, which is guaranteed to attract positive attention from those around you. 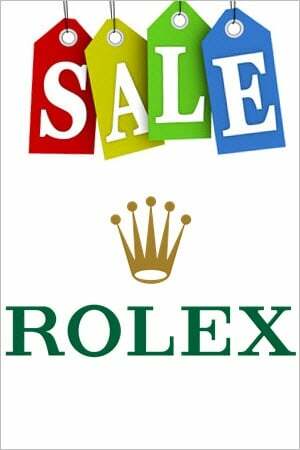 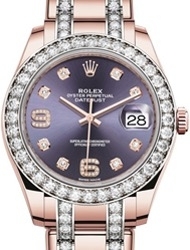 The Rolex Oyster Perpetual Pearlmaster is the manufacturer's best known example of a ladies' jewellery watch, and is primarily characterised by its soft, elegant lines and use of valuable materials. Indeed, all models within the Pearlmaster collection are set with either diamonds, sapphires, rubies, or a combination of those gems. 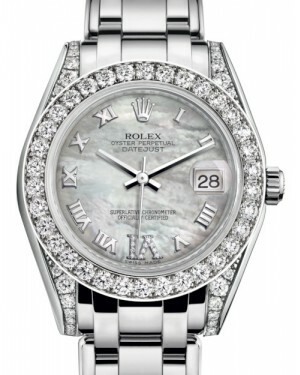 Originally introduced back in 1992, the Pearlmaster collection is essentially a bejewelled re-imagining of the Rolex Lady-Datejust line and enjoys popularity among women seeking jewellery watches with Rolex level quality and status. In this post, we take a closer look at the collection and the way it has expanded since its inception. 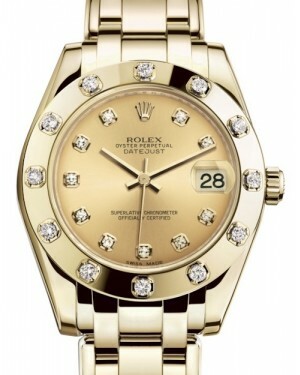 The first Rolex Pearlmater model, released in 1992, was an 18k yellow gold version of the existing Lady-Datejust. 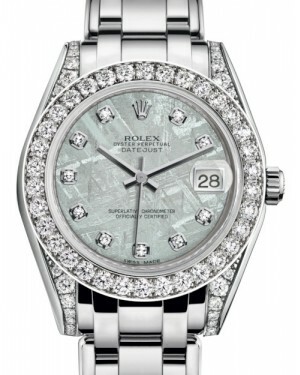 The main changes to the model were the inclusion of a diamond bezel and an increased case size, measuring 29mm in diameter, instead of the 26mm that was conventional with the Lady-Datejust at the time. 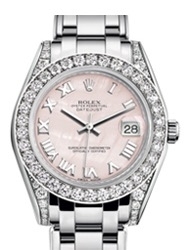 As with the Lady-Datejust and other Datejust models, one of the defining features of the new Pearlmaster was the presence of a date display window at the 3 o'clock position. In order to enhance the legibility of the date display itself, the window was also magnified by a 'Cyclops' lens. 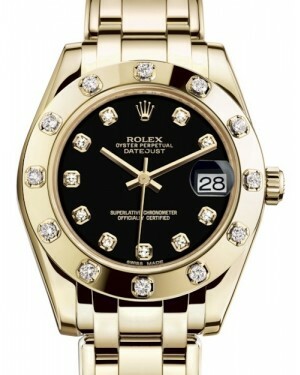 At the same time, Rolex introduced a new five-piece link bracelet, which it dubbed the Pearlmaster bracelet. 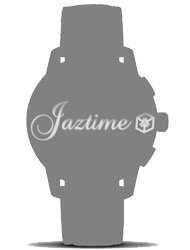 Initially, this was essentially a more elegant version Oyster bracelet, with more rounded links. However, subsequent versions have featured diamonds running down both sides and the use of two-tone gold combinations. Since the release of the first Pearlmaster model, the collection has expanded considerably. 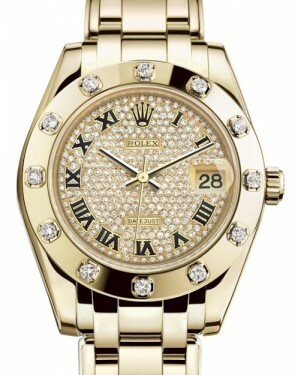 Today, buyers have the option of a huge number of different Pearlmaster watches and designs, with 29mm, 34mm and even 39mm case sizes available, catering to traditional ladies' watch buyers and fans of the modern trend for larger timepieces. 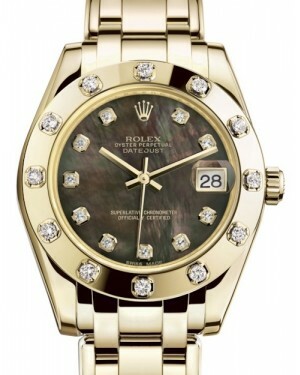 Pearlmaster models are now available in a choice of either 18k yellow gold, 18k white gold or 18k Everose gold, while a variety of different arrangements for the diamonds and other gems are also available. 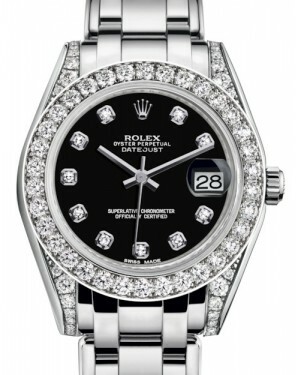 These include options for individual diamonds on the bezel, full diamond bezels and even diamonds on the dial and bracelet too. The inner workings of all Pearlmaster watches are protected by the iconic Oyster case, which offers guaranteed water resistance for up to 100 metres, or 330 feet. The most recent models are also powered by the in-house calibre 3235 movement, which offers excellent precision, anti-magnetic qualities and a 70-hour power reserve.